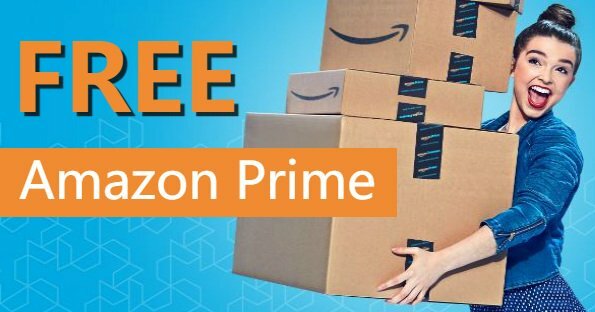 Amazon Canada recently introduced a monthly membership option for Prime Student members. At $3.99, the monthly option offers Prime Student members in Canada an alternative to the existing annual membership, which is $39. With a recent announcement from Netflix to raise prices on all its plans, it’s the best time to switch before the price hike hits your Wallet from Netflix. Signing up is simple – eligible students only need to provide their school email address to begin enjoying the benefits of Prime Student for six months at no cost by visiting amazon.ca/joinstudent. Following the trial, students now have the option to continue their membership for $3.99 per month on the new monthly plan or for just $39 per year, less than half the cost of an annual Amazon Prime membership. Similar to September, January is another busy month for school shopping on Amazon.ca as students head back to class. Popular search terms around this time of year include humidifier, notebook, laptop, pop socket, and printer, while top purchases include the Instant Pot, Hilroy Notebooks and Cottonelle Ultra Comfort Care Double Roll Toilet Paper. To shop these best-sellers and more, including exclusive deals, school supplies, textbooks, backpacks, and home essentials, customers can visit the Back to Class Store at amazon.ca/backtoclass.